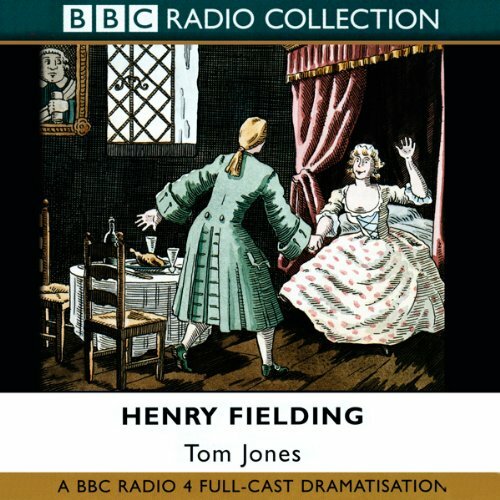 Showing results by narrator "Hannah Gordon"
A BBC Radio 4 full-cast dramatisation of Henry Fielding's rollicking comic masterpiece. Found one evening in the bed of the rich and benevolent Mr Allworthy, baby Tom grows up in the guardianship of the kindly squire. He develops into a good-hearted fellow who is nonetheless resented by Allworthy's mean-natured heir and nephew, Blifil. Tom's naive inability to resist a pretty face lands him in hot water when the gamekeeper's daughter declares herself pregnant. 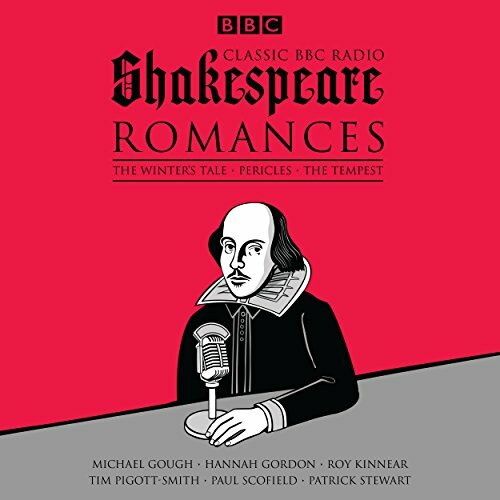 Three classic radio productions from the BBC archives starring Hannah Gordon, Tim Pigott-Smith, Paul Scofield and a host of celebrated acting talent. 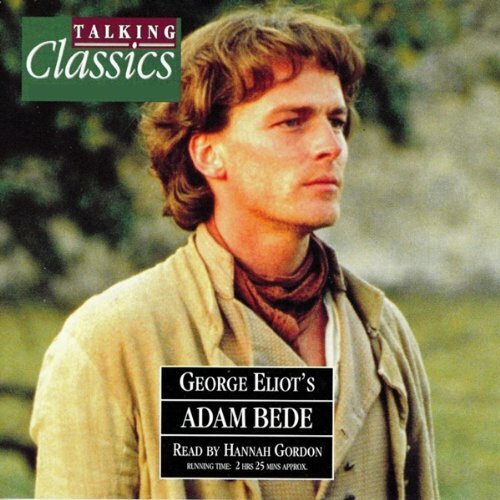 These three legendary plays, performed by some of the best-known theatrical actors of the 20th century, are the perfect way to commemorate England's greatest dramatist. It is Charlotte's first night at boarding school. But when she wakes up, the girl in the next bed is not the person who was sleeping there the evening before. And the new building outside her window seems to have metamorphosed into a huge, dark cedar tree! 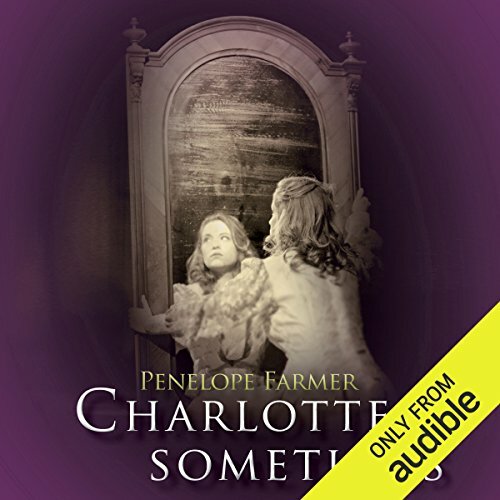 Somehow, Charlotte has slipped back forty years... A classic time travel mystery from acclaimed author Penelope Farmer. Probably literature's greatest love story. The gipsy fondling, Heathcliffe, grows up to be consumed with an earthly passion for the wild Catherine, wreaking havoc and destruction on all those around him. 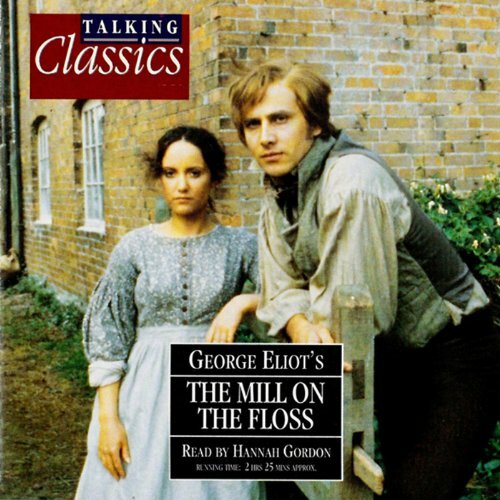 This novel is based on George Eliot's own experiences of provincial life, is a masterpiece of ambiguity in which moral choice is subjected to the hypocrisy of the Victorian age. As the headstrong Maggie Tulliver grows into womanhood, the deep love which she has for her brother Tom turns into conflict, because she cannot reconcile his bourgeois standards with her own lively intelligence. Maggie is unable to adapt to her community or break free from it, and the result, on more than one level, is tragedy. 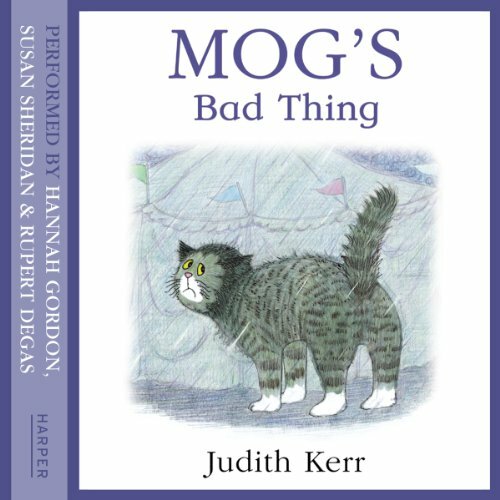 Ruth and her three small children eagerly await the return of their father who has taken his fishing boat for a refit at a boatyard in the north of Scotland. Rising waters takes them on a journey to a remote hill farm. What can take the fire out of a fever, the ache out of loving and the meanness out of a miser? The answer according to Tearlaich is whisky - the ‘water of life’. 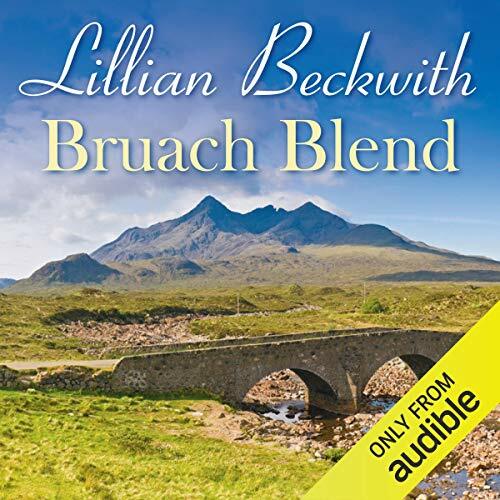 And when he suggests to Lillian that the islanders should have their own blend - a ‘Bruach Blend’ - Lillian can see his logic. Louis-Charles Bourbon enjoyed a charmed early childhood in the gilded palace of Versailles. At the age of four, he became the Dauphin, heir to the most powerful throne in Europe. Yet within five years, he was to lose everything. 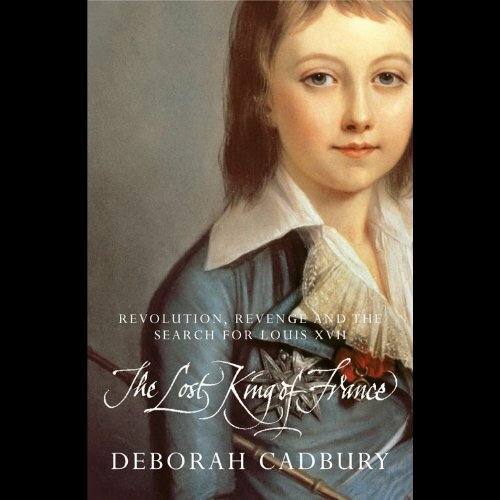 Drawn into the horror of the French Revolution, his family was incarcerated and their fate thrust into the hands of the revolutionaries who wished to destroy the Monarchy. 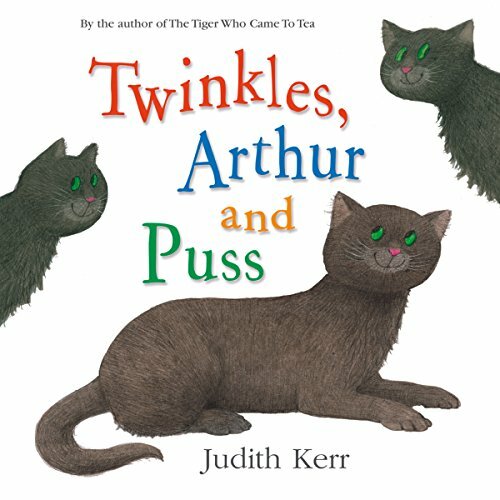 Scottish poetry is a powerful, beautiful expression of Country and Culture. It’s proud history includes such figures as Robert Burns, Sir Walter Scott, Robert Louis Stevenson and many other illustrious figures. 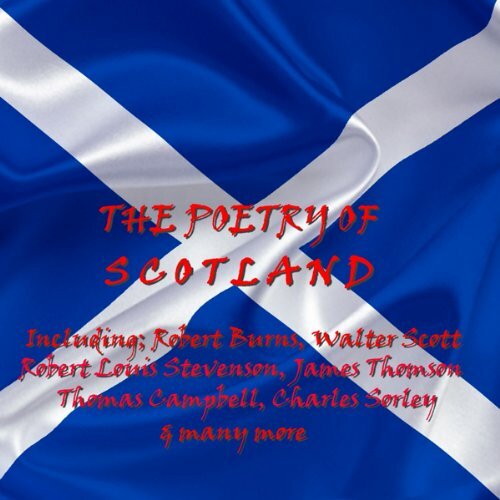 This volume of poetry is a perfect compendium of the words and works of Scotland. 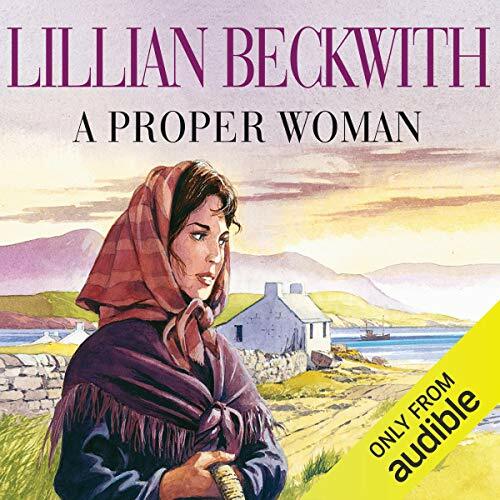 For Anna, a carefree and gentle child living in a remote community in the Hebrides, a chance meeting with the mysterious and romantic Jimmy Pearl is to take on a dream-like quality as she grows to womanhood and encounters a hard and often cruel adult world. When Anna’s parents die, and her brother, with his new wife, sells the family croft, Anna is forced into a loveless marriage to the cold and heartless Black Fergus. But life has surprises in store for them, including the reappearance of Jimmy Pearl. The year in 1801. In this section, all the principal characters are introduced. 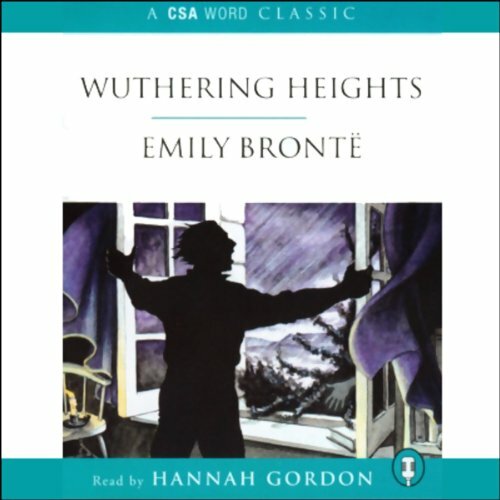 Mr Lockwood, the new tenant of Thrushcross Grange, arrives at Wuthering Height to meet his landlord, Heathcliff. 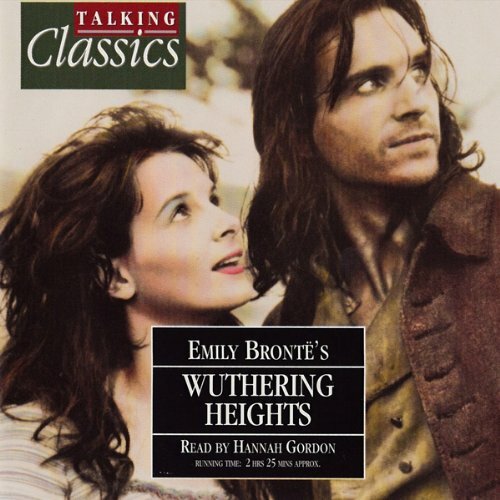 The next day, he encounters Hareton, the orphaned son of Hindley Earnshaw, and Heathcliff’s daughter-in-law, Cathy Linton. An absorbing, semi-philosphical tale of love and people driven to extremes. Our hero, a carpenter, loves Hetty Sorel, but she loves Arthur Donnington, a local squire. The story soon progresses onto powerful themes, such as: who has the right to determine who lives and who dies? 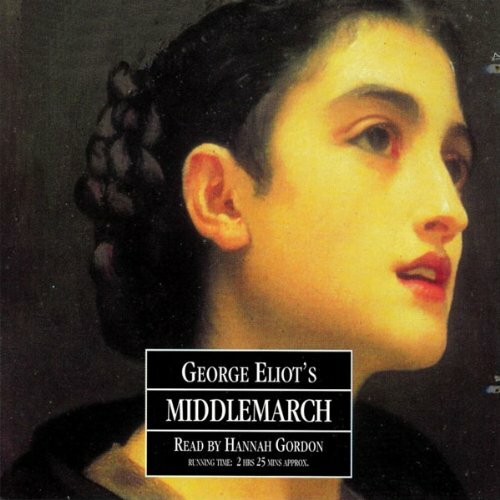 Middlemarch is a complex tale of idealism, disillusion, profligacy, loyalty and frustrated love. 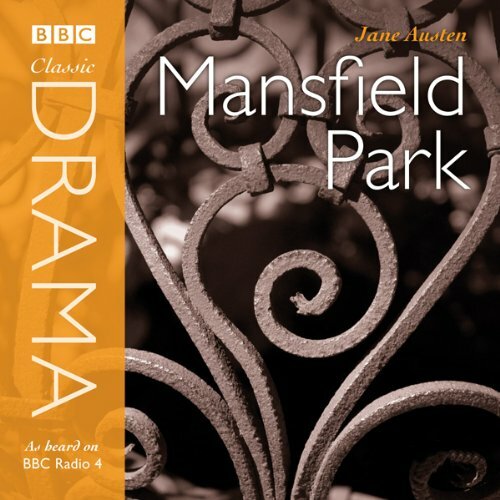 This penetrating analysis of the life of an English provincial town during the time of social unrest prior to the Reform Bill of 1832 is told through the lives of Dorothea Brooke and Dr Tertius Lydgate and includes a host of other paradigm characters who illuminate the condition of English life in the mid-19th century. Maggie and Tom, brother and sister, try to save their livelihood as their parents flounder in the face of modernization. Maggie befriends the disabled son of a family rival in an attempt to build bridges, and Tom fights hard to reclaim the family property. Having drifted apart, they are brought back together in the novel's dramatic and moving conclusion. 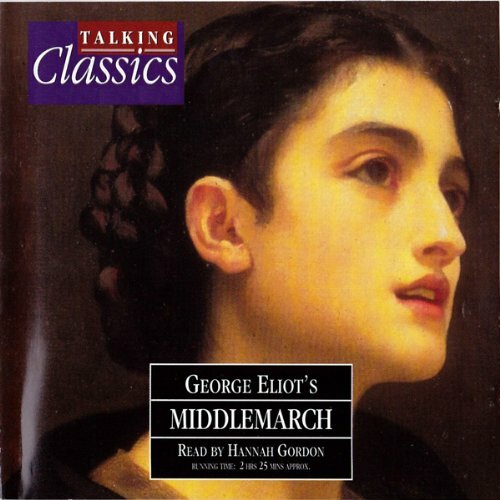 Praised by Virginia Woolf as one of the only novels "written for grown-up people", Middlemarch is a highly accomplished story, whose characters are involving and intriguing. Dorothea's story interlinks powerfully and tantalisingly with that of Lydgate's, a doctor, who joins her for a some of her journey towards making sense of her role in the world, both as a woman and as an idealist. 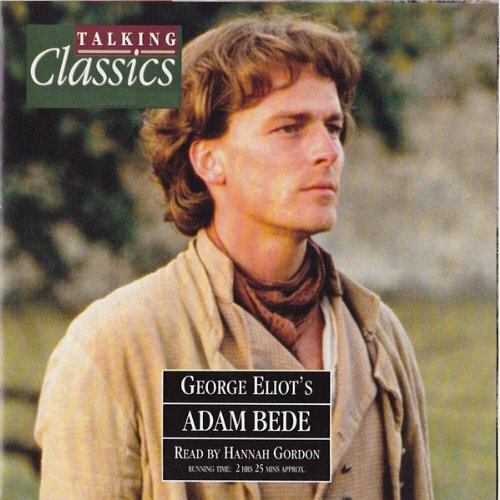 Adam Bede (1859), George Eliot's first full-length novel, marked the emergence of an artist to rank with Scott and Dickens. 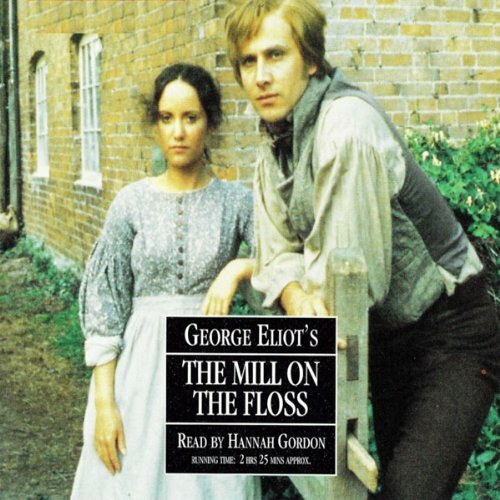 Set in the English Midlands of farmers and village craftsmen at the turn of the 18th century, the book relates a story of seduction issuing in 'the inward suffering which is the worst form of Nemesis'. But it is also a rich and pioneering record - drawing on intimate knowledge and affectionate memory - of a rural world that we have lost. 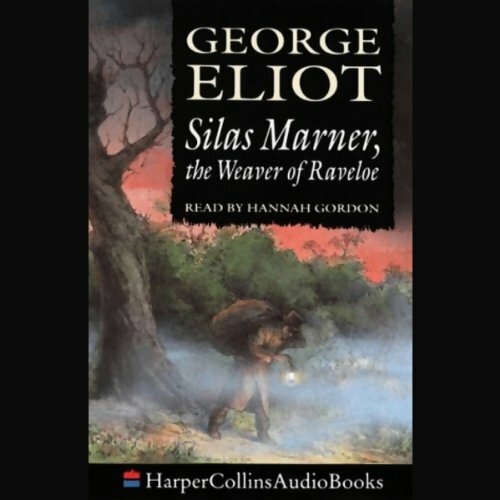 Falsely accused of theft and cast out by the religious community of which he was a member, Silas Marner leaves his home and settles in Raveloe, where he leads a solitary existence as a weaver. 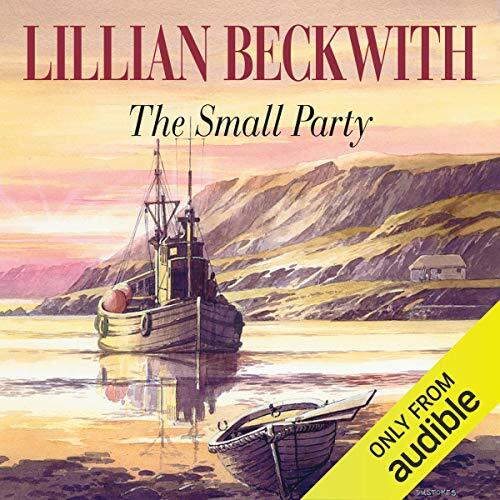 Marner's work is in great demand, and the wealth that he accumulates becomes his consolation for all that he has lost; but when Dunstan Cass, one of the squire's sons, steals Marner's money, the weaver loses his only remaining reason for living.